These are great, really christmassy! LoVe the video, I'm still a kid cuz I love the lights & sparklies & what about those oriental mushrooms? 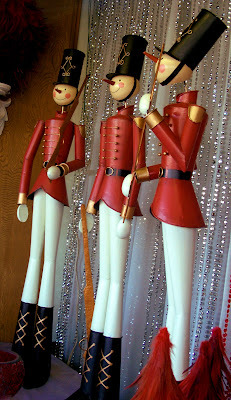 hehehe But, I don't like nutcrackers - I was scared of them as a kid - I don't know why - just never did!